Our bar shampoo is long lasting, 100% natural and without parabens, sulphates or artificial colors. It is made only from high quality natural oils. Unlike commercial bar shampoos which are full of chemicals that damage, dry and strip your beard of its natural oils, our bar shampoo gently cleans sensitive hair and skin, making your beard soft, clean and manageable. 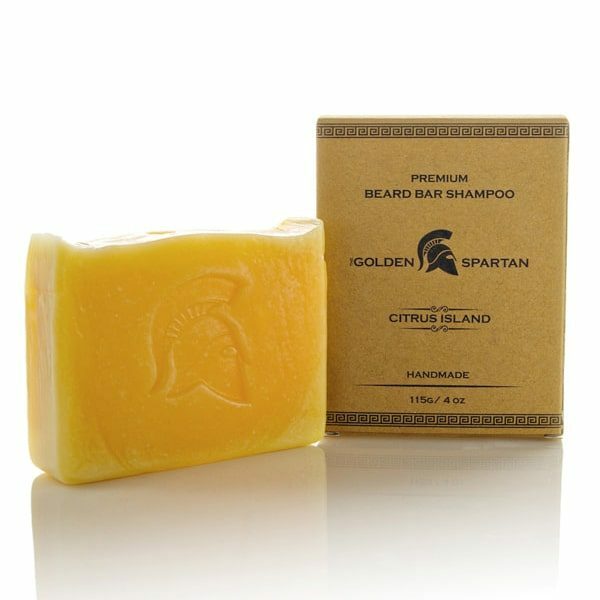 Our bar shampoo has a very mild natural citrus fragrance which will not affect the fragrance of your beard oil or balm. Saponified coconut oil, olive oil, castor oil, jojoba oil, shea butter and cocoa butter. Bees wax, demineralised water, citrus blend essential oils. Wet your beard. Next, either create a soapy lather by rubbing the bar over the hair several times, or alternatively, work it between the palms of your hands. 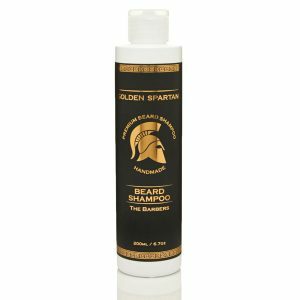 You can then massage the lather into your beard and also the skin underneath. Finally, rinse well and pat your beard dry with a towel. For the best experience your beard can have, we recommend that after drying you apply our beard oil. 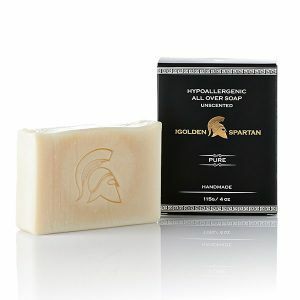 Excellent soap! Smells great (clean/fresh scent). For sure will buy again!